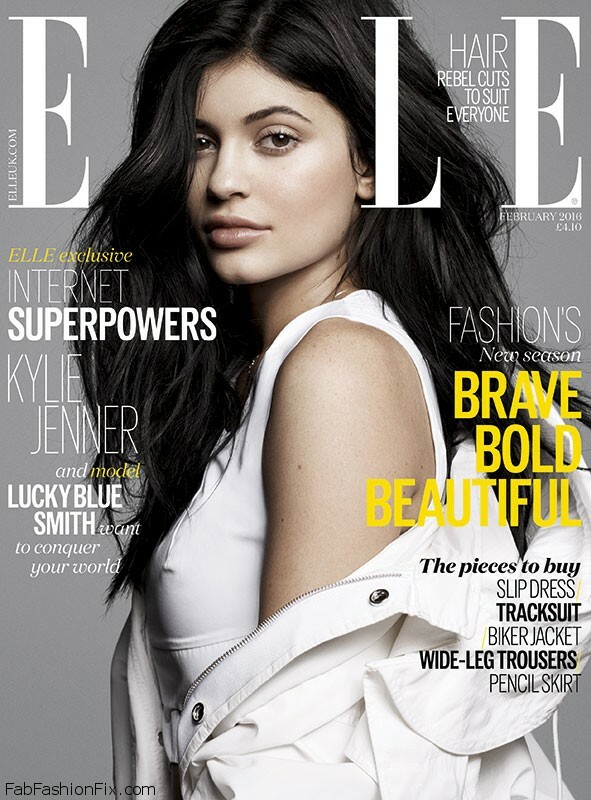 American reality star Kylie Jenner fronts the cover of Elle magazine UK, February 2016 issue. 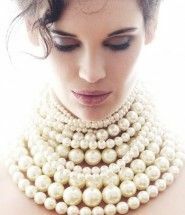 Photographed under the lens of Jan Welters and styled by Anne-Marie Curtis. 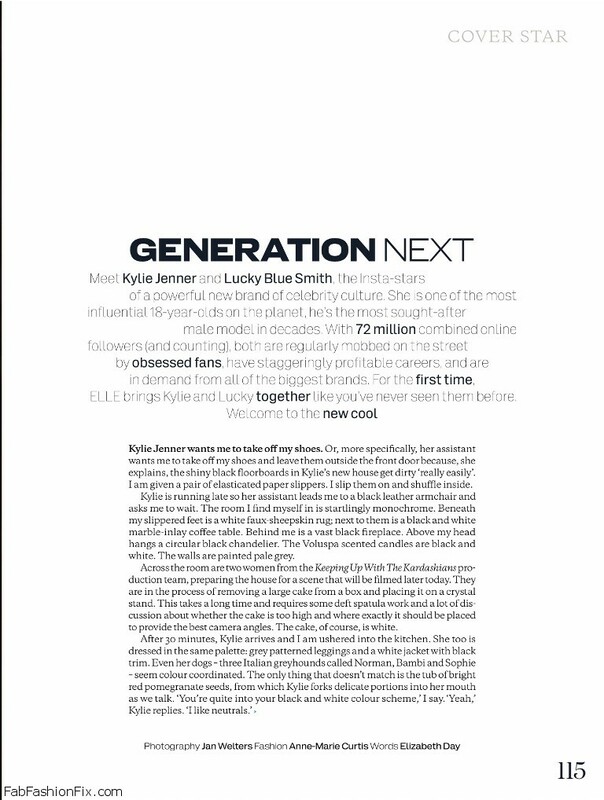 For the inside editorial entitled “Generation next” Kylie posed together with Lucky Blue Smith, the most sought-after male model in decades. The 18-year-old Instagram star posed in a combination of black and white designer looks from Stella McCartney, Victoria Beckham, The Row, Louis Vuitton and Alexander Wang. 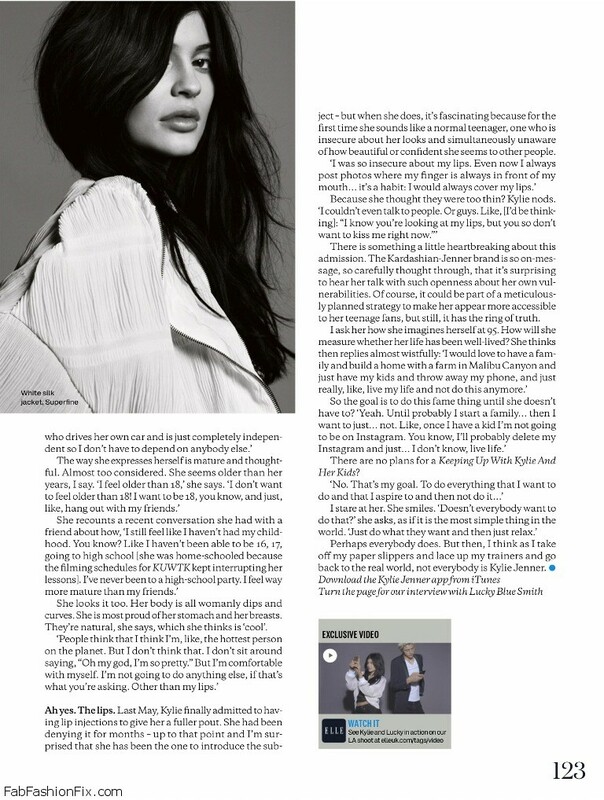 In case you have missed it, see Kylie`s bestseller Lip Kit by Kylie liquid lipsticks collection which brings five unique matte liquid lipstick shades.